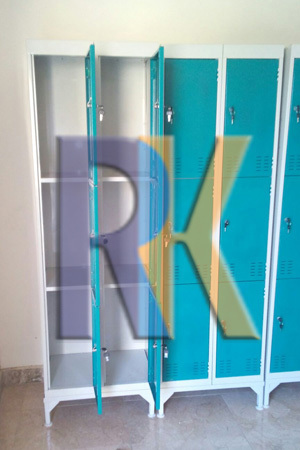 Lockers are designed and manufactured to a high specification to solve any personal storage problem. 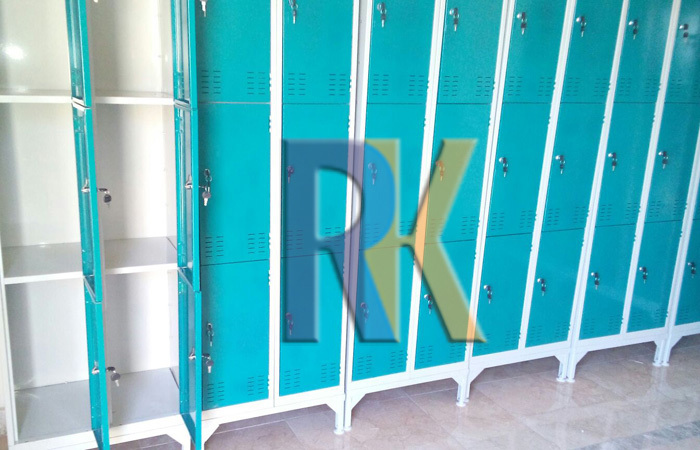 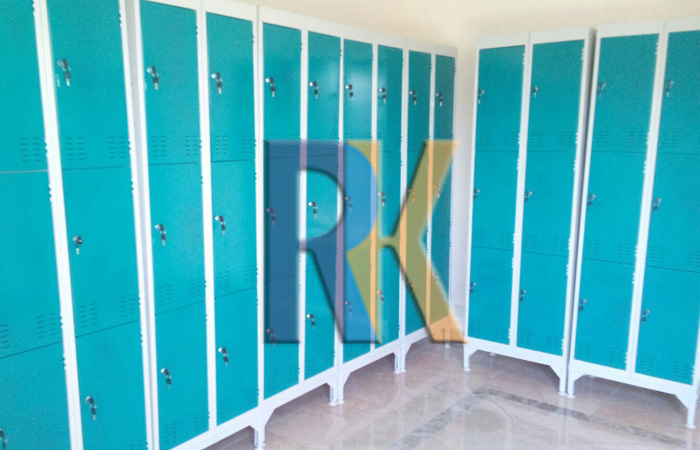 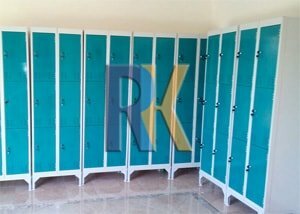 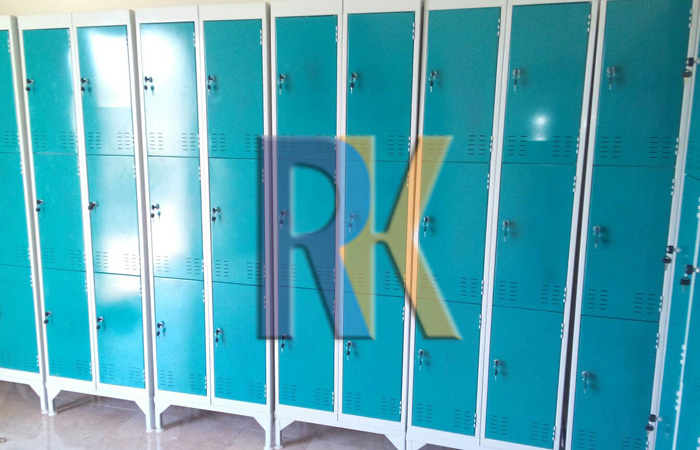 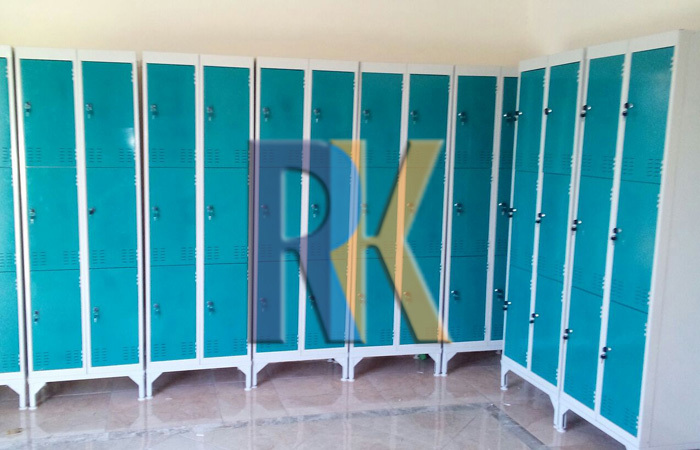 Lockers are available from 1 to 6 doors. 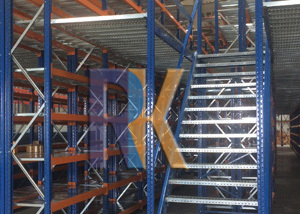 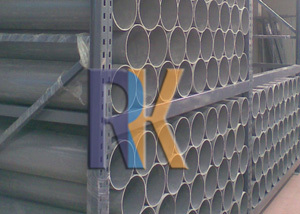 Whatever you need to store, RK DESIGN EGYPT will have a suitable system for your goods and warehouse, from pallet racking and shelving systems to vertical storage machines. 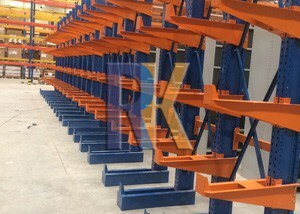 Component handling and small part storage on shelving systems is an ideal way of organizing your storage. 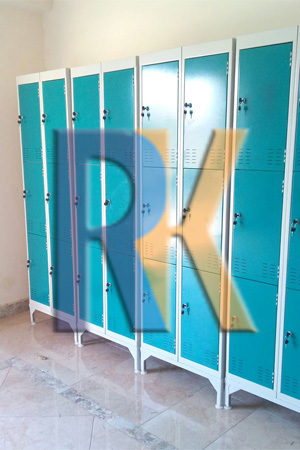 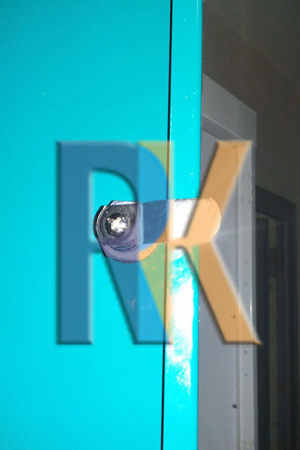 The perfect lockers for corrosive environments. 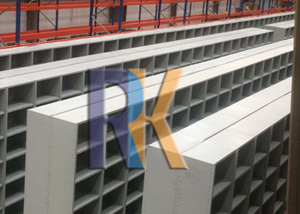 Sheet steel components made with a specially treated steel. 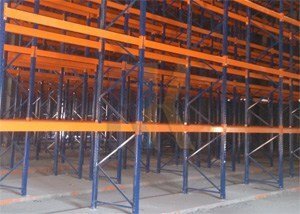 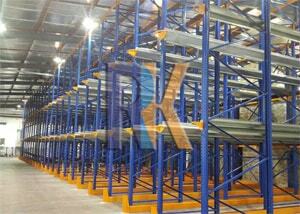 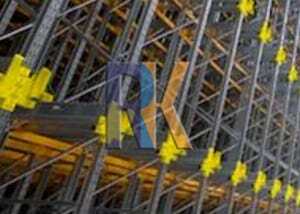 Supply, and installation of racking systems.